The former governor of Imo state and the Accord Party's Imo governorship candidate in the forthcoming election, Ikedi Ohakim, has vowed to serve the state diligently without enriching himself in the process. 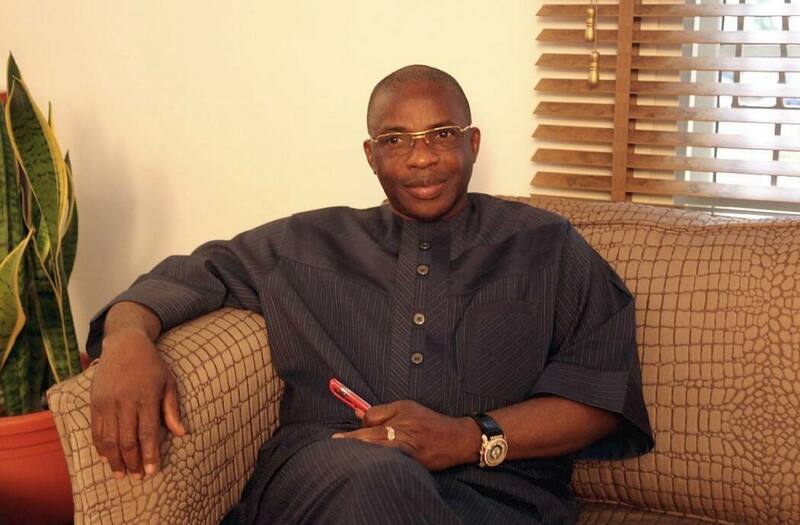 Ohakim, who spoke during his campaign in Okigwe local government area of the state, said he did not steal from the government in his four years rule as the Imo state governor. The former governor who ruled from 2007 to 2011 said despite the distraction during his tenure, he refused to enrich himself with the government money. He said: "Despite the gang-up and distractions against my government, I served the people of the state well and addressed their needs while I was in office. Meanwhile, Legit.ng earlier reported that Senator Hope Uzodinma, the governorship candidate of the All Progressives Congress (APC) Imo Okorocha has plunged the state into huge debt which he put at N321 billion.